Charleston Real Estate Media | CREM Real Estate Home Page Index Charleston Real Estate Media | Our professional imagery and media services will help you set your homes apart from others, win listing presentations, receive more showings, give your listings a higher perceived value than the other homes in the neighborhood and ultimately help bring about the final sale of the home. Show your properties in their best light possible. We create vibrant and professional media that sells listings (in Charleston). Our professional photographers put the agents and homesellers first. CREM goes the extra mile to get that perfect shot. We are great to collaborate on all of your real estate media projects: timely, friendly, and high-quality. At Charleston Real Estate Media, we offer more than professional photos. We offer professional photos taken with ultra-wide angle, high-definition, HDR equipment. Our ultra-wide angle technology captures more than six times more of a room than the standard digital camera that most Realtors use. This ultra-wide angle technology even captures three times more of the room than the standard professional grade SLR camera that our competitors use and can cost thousands of dollars! Combine that with our high-definition HDR technology and you’ll receive the absolute best photos that today’s technology can produce. For more info on how HDR technology works, click on HDR Photography under our services tab above. CREM aims to be the one-stop-shop for all your real estate media needs. 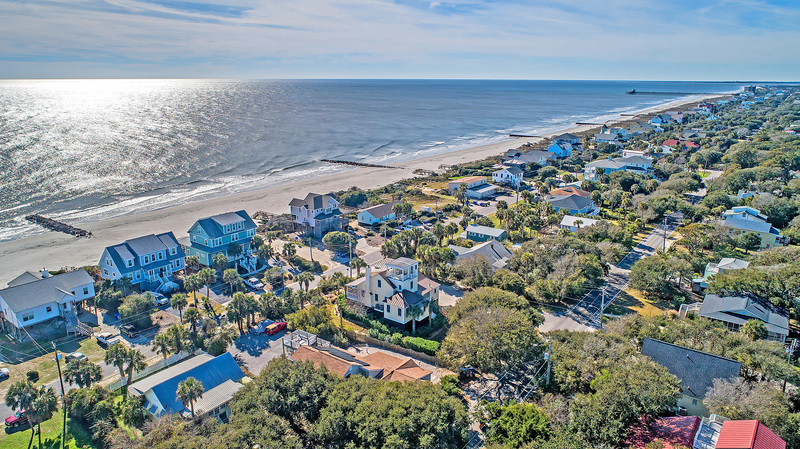 We can start you with our premium photos, but Charleston Real Estate Media also offers a diverse suite of products: video, interactive tours, and specialized media products to bring your listings to life. We'll make you and your listing look good. We produce content that exceeds their quality check, and are a selected member. Our stellar services are highly recommended, trusted heavily in our market, and essential for marketing your real estate property. Our clients know how effective our products are at marketing their real estate properties. We build trust, and partner with clients to creatively meet all their real estate media needs. Photography that sells your listings for top dollar, faster. Don't take our word for it, listen to our photography clients. "I am constantly being asked by agents who Team Huff uses for professional photography because our listing photos "pop" and my clients often say "I want to buy my home" once seeing the listing pictures. 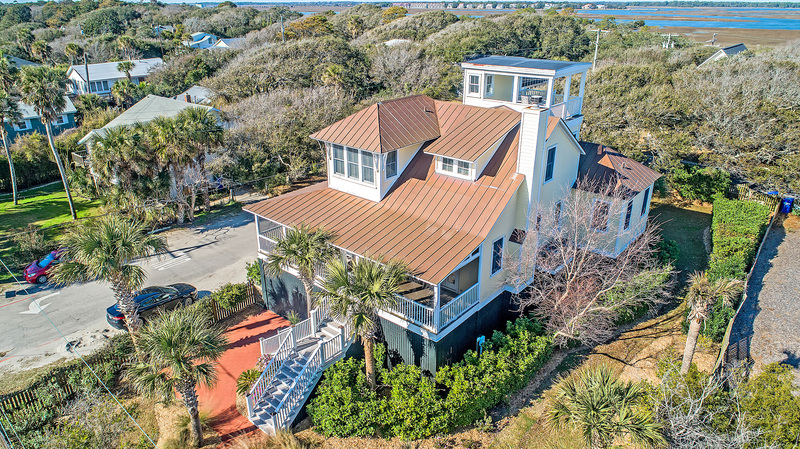 The arial drone pictures are a wonderful asset to a listing that has a unique or premier lot. The drone photos really make the listing stand out from others and get buyers in the door." "I am always impressed with how quickly the process goes. The photographers are friendly, arrive on time and complete the job in a timely manner. The end result are quality photos that we can use in various parts of our business. CREM is great to work with!" "The team at Charleston Real Estate Media is awesome if a realtor is not using them they should be! There photos and processing is second to none. We are selling more homes because of their service." 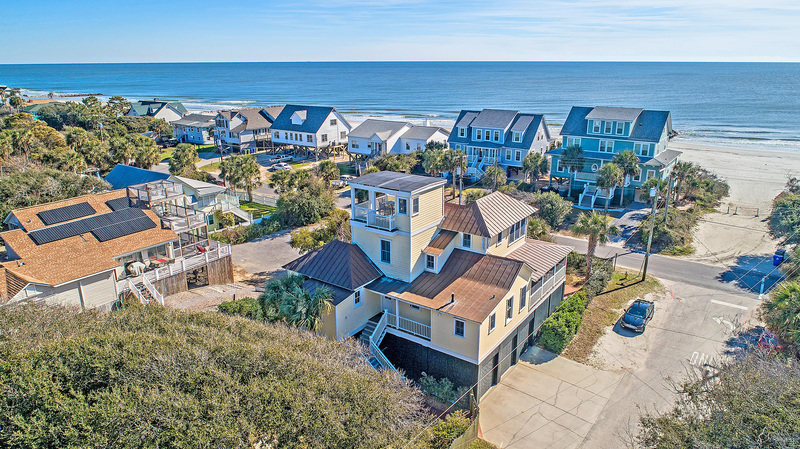 "The whole team at Charleston Real Estate Media is professional and provides not only amazing photos of our homes, but also amazing customer service. You won’t be disappointed!" Sell your listings faster and for top dollar by showing your properties in their best light possible. Allow buyers to emotionally connect with your listing. Don't take our word for it, listen to our videography clients. "Our Community video for the old village in Mount Pleasant came out awesome, the video is so detailed and really captured the quaintness of the community. Thank you, Mandie, for helping me with pricing and figuring out exactly what was needed! WE ARE REALLY HAPPY with the results!" 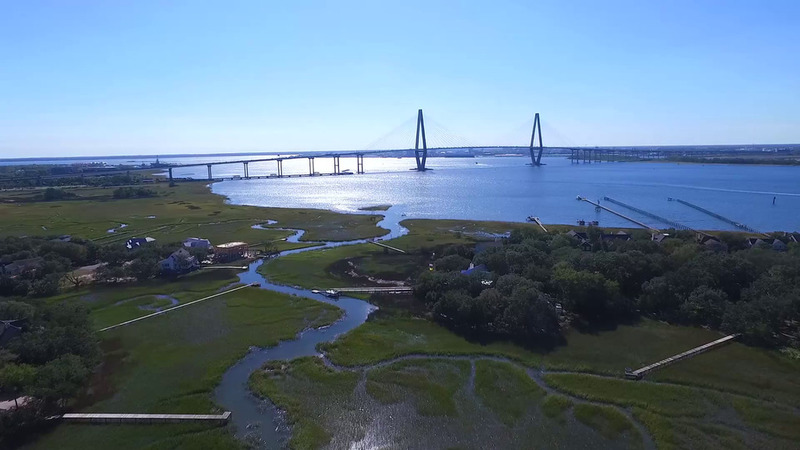 "Charleston Real Estate Media goes above and beyond customer expectations while providing exceptional service and amazing videos." 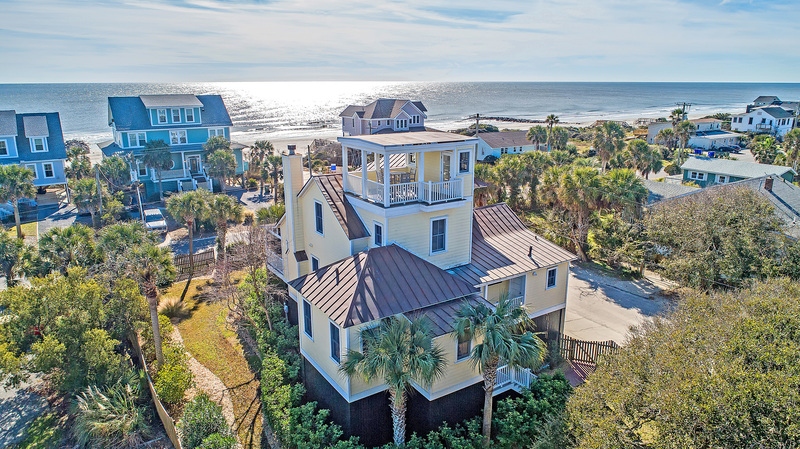 "We enjoy working with the professional team at Charleston Real Estate Media. We find the order process to be quick and efficient, and the customer service to be top-notch." Bring your listing to life and allow buyers to emotionally connect through a cinematic preview of your property. There’s been a lot of buzz in the real estate world about video in the real estate industry. But what is real estate video? 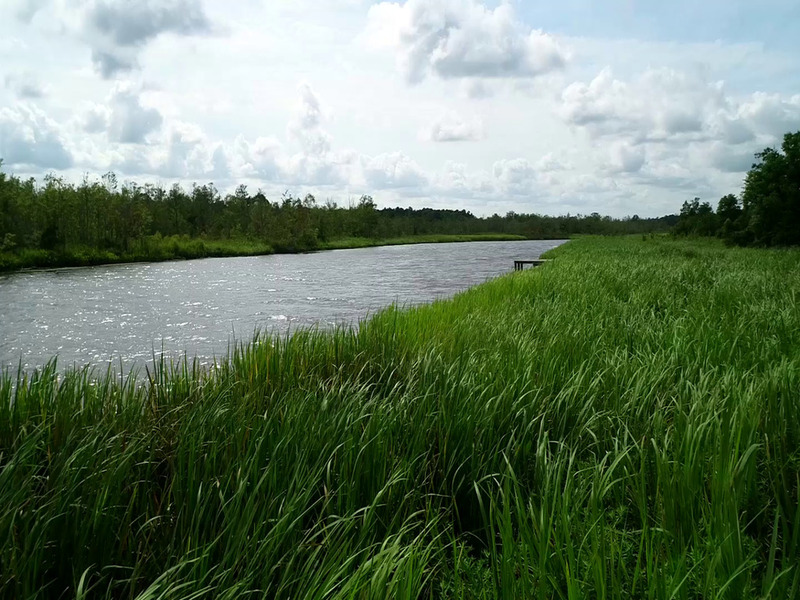 Up until recently, video has been a simple still image slideshow – a regurgitation of photos. Many people are still calling these slideshows “video tours”, but true video tours are much more than a simple slideshow. With real estate video, we can show true motion. Fans are spinning, fireplaces have crackling fires, big screen TV’s aren’t just giant black slabs on walls but have moving images, water features are filled with life, slow pans of the camera to help give a feeling of your surroundings, and the list goes on! Video evokes emotion and allows the buyer to form an emotional connection to the home. Bring your listing to life and allow buyers to emotionally connect through a cinematic preview of your property. Video is a great tool for listing presentations as well! Seller’s always want to know, “How do you stand out as an agent and what are you going to do to market my home?” Professional videography, just like our professional photography, can be an answer to that question. Providing your home sellers with a professional video is a great way to show them that you care about them and that you believe in their home. Capture your property from a bird's-eye view. Don't take our word for it, listen to our aerial clients. "I am constantly being asked by agents who Team Huff uses for professional photography because our listing photos "pop" and my clients often say "I want to buy my home" once seeing the listing pictures. The aerial drone pictures are a wonderful asset to a listing that has a unique or premier lot. The drone photos really make the listing stand out from others and get buyers in the door." When a property has a truly stunning and unique location, we find it is often worthwhile to highlight that feature with aerial photography. 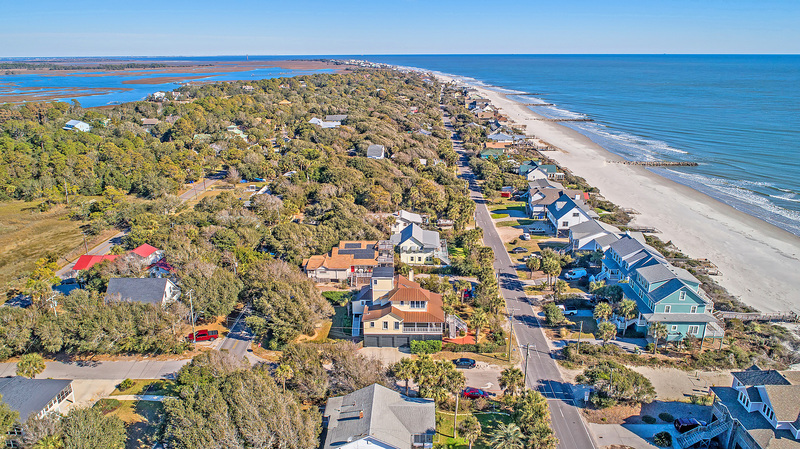 Showcasing a listing from a birds-eye view offers buyers a different perspective than standard photography, and we have found aerial images to be an excellent way to emphasize the beauty of the Lowcountry. Our aerial photos set your main exterior photo apart from the other listings you are competing with. 3D Tours that sell your listings for top dollar, faster. Don't take our word for it, listen to our 3D clients. 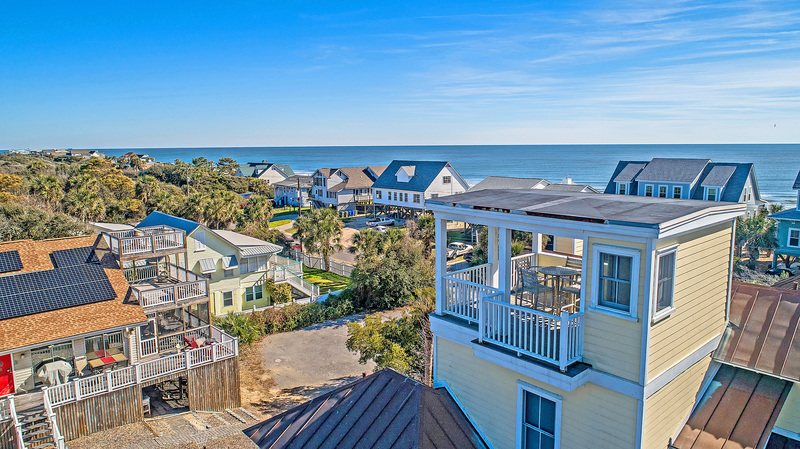 CREM played a crucial part in marketing our three vacation rental homes. They were extremely helpful; from the ordering process to the final product. The 3D Tours we ordered were fantastic to work with. This is a very helpful tool for renting our homes: guests can actually walk through our homes as if they were there. We are very pleased with our final products. I would highly recommend CREM to anyone to showcase their properties. I have always had a good experience with Charleston real estate media. The product delivered is consistently very, very good. I really like all the photographers and staff. The Matterport 3D tours are very cool when you really want to make sure buyers get the feel of the whole house before the actual viewing. I find this service useful. CREM has been a true gem to work with. The turnaround time is within a couple of days (very important in the rental industry). If we ever need to make any changes or edits, they are easy to work with, efficient, and meet our needs. The Matterport 3D technology is really neat and our guests love having the virtual tour and floor plans! We are happy we found a company that we work with so seamlessly and provides the same high level of service and quality. "Matterport tours are a great asset to our business and the quality of the tours that CREM produces are fantastic. The turnaround time is quick and the photographers are friendly and timely"
Why settle for approximations and the hard edges of a photo or video? Now buyers can step into your property from their device with 3D Tours! Beautiful downtown home on Bogard. A beautifully wood-paneled house with a view of ancient oaks from a wonderful back porch. Beautiful interior with comfortable carpet to boot. A modern home with brilliant use of wood and stone surfaces. Brilliant floor plan with exquisite use of space.